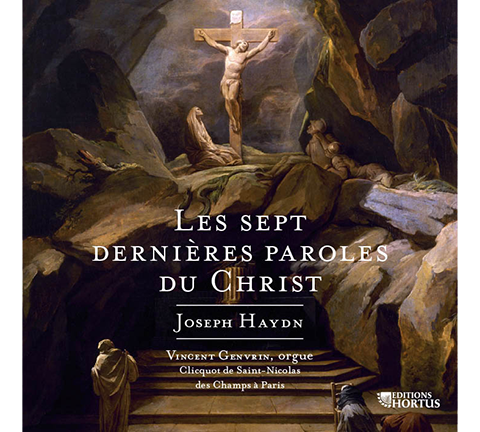 Although Haydn did not himself transcribe Christ’s Seven Last Words for organ, he showed us the clear interest of this exercise with his numerous other transcriptions (for orchestra, quartet, piano, oratorio). Playing Seven Words on a French instrument dating from Haydn’s epoch, in the context of a real spiritual concert, brings out the ‘symphonic’ mixtures and settings used under Louis XVI, very different from those of a François Couperin or a Nicolas de Grigny. A moving sound image of the instrument before its restoration. A piece of music highly representative of the Century of Enlightenment.